Doctor Who returns this spring, marking the tenth season of the reimagined series on BBC and BBC America. Filming has begun on the final two episodes of the season, according to the network, and today they tweeted out the news of a villain who’s returning for the first time in over 50 years. The Mondasian Cybermen have not appeared since the final episode of First Doctor William Hartnell, called “The Tenth Planet.” Check out the tweet along with the first look picture below. The Cybermen have been seen quite a number of times in the reimagined series, but the Mondasian Cybermen (a race of artificially modified humans from the planet Mondas) have a rather different look. 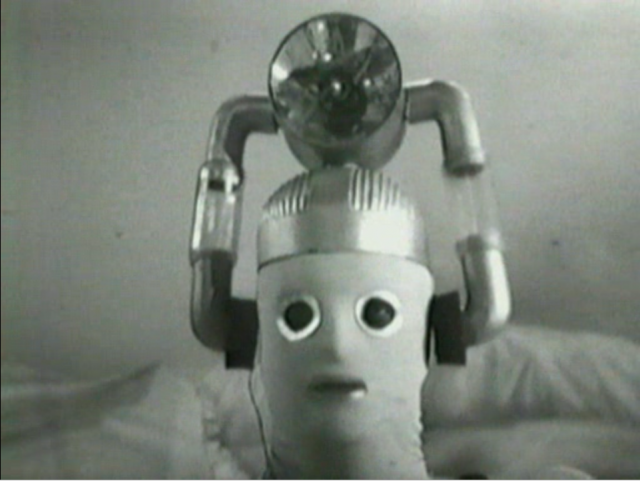 Take a look at a still from “The Tenth Planet” below. This will be Twelfth Doctor’s (Peter Capaldi) final season on the show. 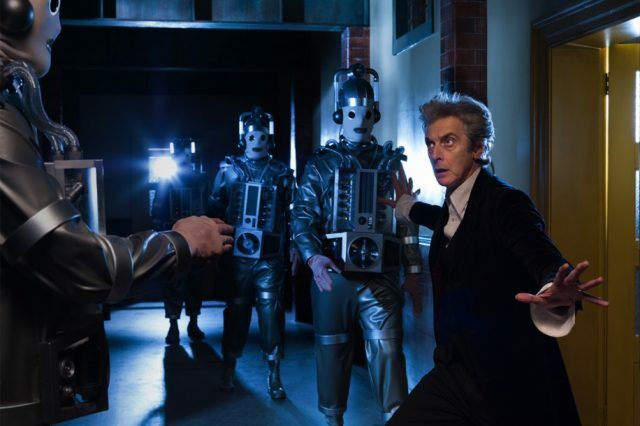 The Mondasian Cybermen are Capaldi’s “long time favourite foe,” according to the network. They’ll appear in the 11th and 12th episodes of the season. Pearl Mackie will join Capaldi as Bill Potts and Matt Lucas will return as Nardole. 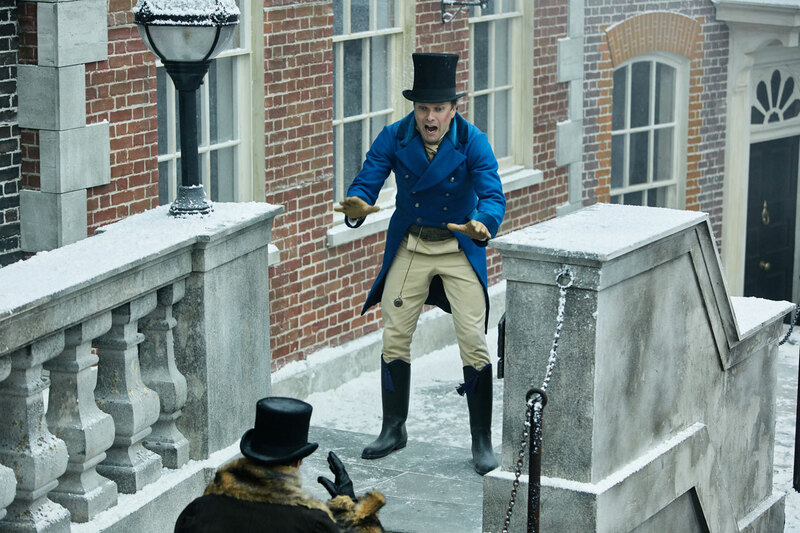 We’ll also see the return of Michelle Gomez as Missy. Both episodes are written and directed by showrunner Steven Moffat and directed by Rachel Talalay, and are currently filming in Cardiff. Doctor Who will return to BBC and BBC America with its tenth season on April 10, 2017. Are you guys excited for the new season? Are you sad to see Peter Capaldi go? Who’s your favorite Doctor? Let us know in the comments or tweet us @ComingSoonnet!